Benzoyl Peroxide is our treatment of choice for acne because it is the only product that will penetrate into the follicle and destroy the bacteria that is responsible for acne. Benzoyl pulls the peroxide down inside the follicle so it can clean or kill the bacteria. 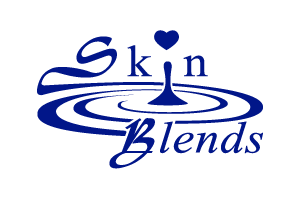 Skin Blends offers a variety of cleansers, toners, leave on benzoyl peroxide treatments and a mask treatment for at home care. Click here to download Skin Blends Acne Client Education and Instruction Guide titled "Why Does My Skin Break Out?" Clear Skin Healing Sulfur Mask 2oz.